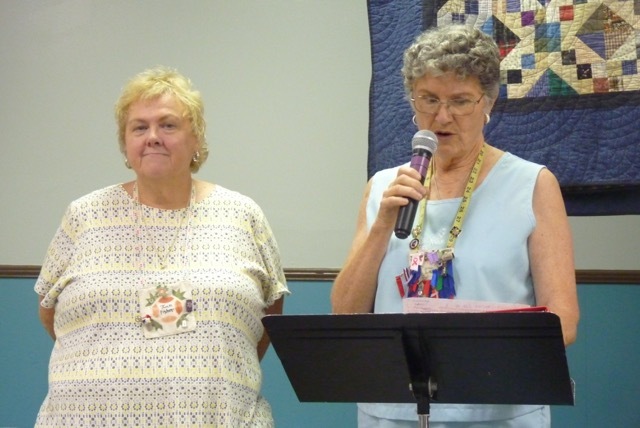 We are so excited to present programs highlighting local and national speakers during the Guild monthly meetings. 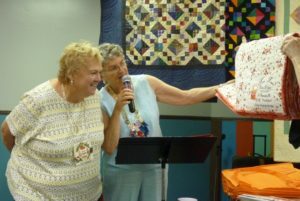 The speakers bring the newest techniques, show fabulous quilts and offer workshops at affordable prices. 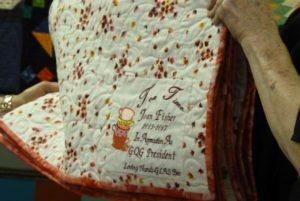 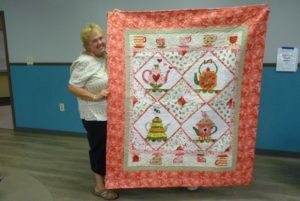 During the August meeting, the Gwinnett Quilters’ Guild honored our President, Joan Fisher with an Appreciation Quilt! 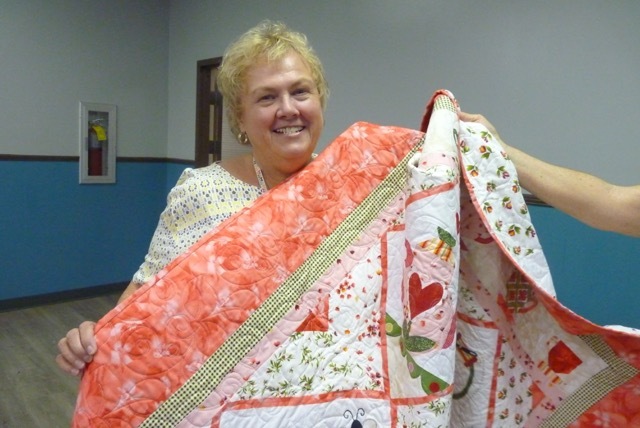 She has served our Guild for the two years, promoting Guild activities and its Community Service projects! Thank You, Joan!